Expressing yourself or communicating with others can be difficult especially when grieving over the death of a loved one. Every person has a different approach in terms of coping. Some might retreat into isolation while others seek support from family and friends. Despite the overwhelming feelings of despair, allow yourself to experience this process no matter how tough. Know that recovery and moving forward takes time so stay positive. 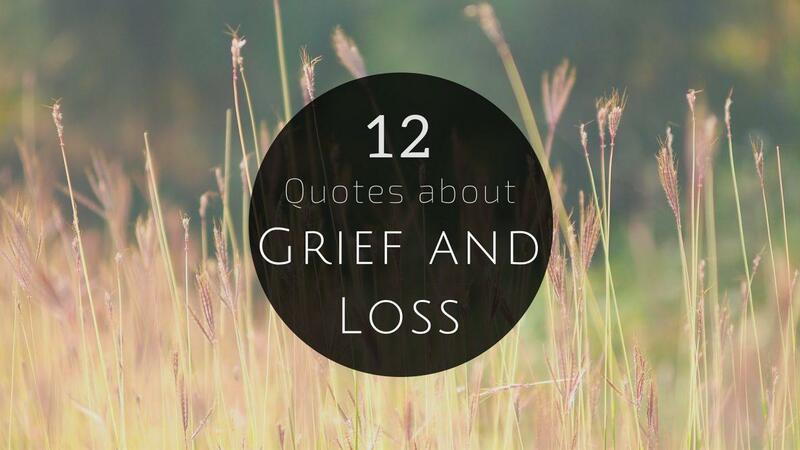 If you’re mourning a recent loss, we hope you find comfort in this collection of sad yet touching grief-related quotes.